Decals are no longer specific to just skateboarders, surfers and musicians’ tech cases. You also get to share in the customizable fun that represents your business’s brand and personality. Custom printed decals give you flexibility in sharing and spreading the word about your business around your community. Whether you place them on your car, in your office or outside your building, they can easily and attractively catch the attention of people nearby. If your business is located in Greensboro or the surrounding Piedmont Triad area of Asheboro, Burlington and Kernersville, reach out to us today! We’d love to give you more information and answer any questions you have concerning custom business decals. At SpeedPro, we value durability in all of our products — and decals are no different. With a thicker material and strong adhesive, our custom decals are made to present your business in the most fashionable and long-lasting way possible. 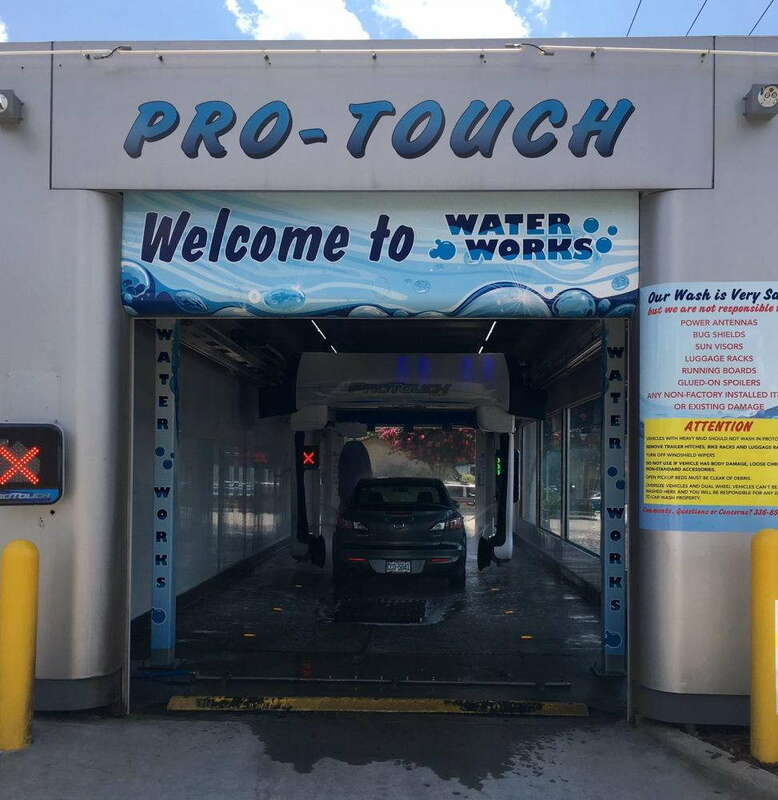 Our goal is to make your brand easily recognizable to everyone in your community by creating your eye-catching branded decals. We can work out a number of approaches and designs to meet your business needs. For example, you may want to focus on specific products, parts or tools. If you run a local hardware store, you may need to make yourself stand out from the larger, well-known companies. Creating custom decals can be the go-to method for you! For example, you can request decals that are shaped and designed like one of your more popular tools. Placing them on the outside of your building can garner attention from anyone passing by. Custom printed decals may also feature slogans your business has generated. 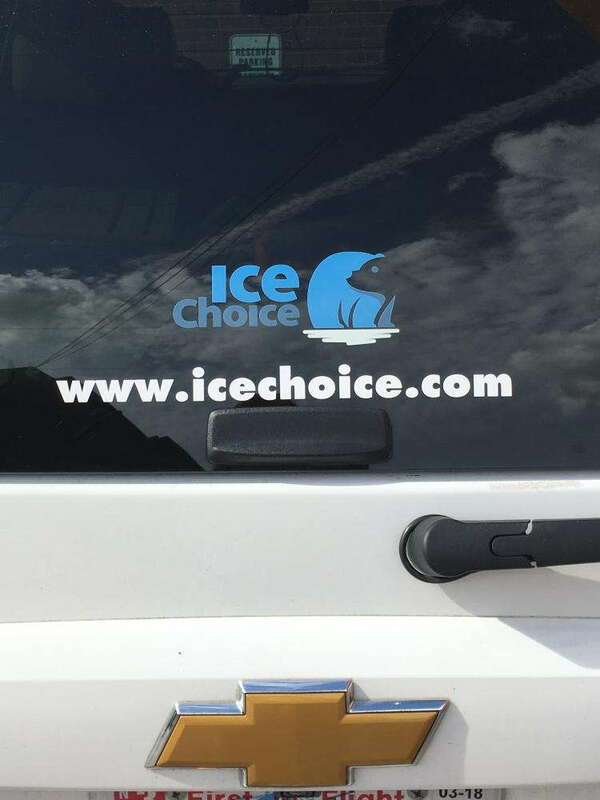 They look great on the outsides of vehicles accompanied by your name. This way, as people drive by and get a glimpse of your car, they’ll associate your name with the slogan and repeat it enough that it sticks in their mind. One thing we’ll focus on during our consultation is the permanency of your decal. SpeedPro will work with you to make sure your piece is as temporary or long-lasting as you need for your current branding. If you run a business that focuses on short-term promotions and deals that change every few weeks, you’ll want to opt for a decal that can quickly and easily be removed and replaced. To be consistent, having decals at the ready is important — and we can provide you the adhesives you need to make these quick changes possible. On the other hand, you may want a permanent vinyl decal. If you’re established and looking for an image or graphic that matches, we’ll pair your custom branded decal with an adhesive to make sure it lasts. These solutions work great for decals that are positioned on the inside of a building, creating a steady assurance for customers coming into your building or office on the regular. Whether you want to use decals on your vehicle or inside your office, we have the tools and skills necessary for you. Visit us today or give us a call to set up your first consultation!